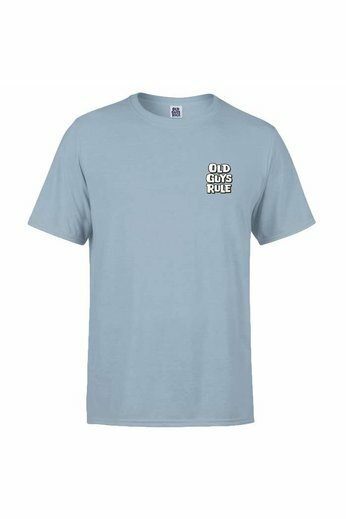 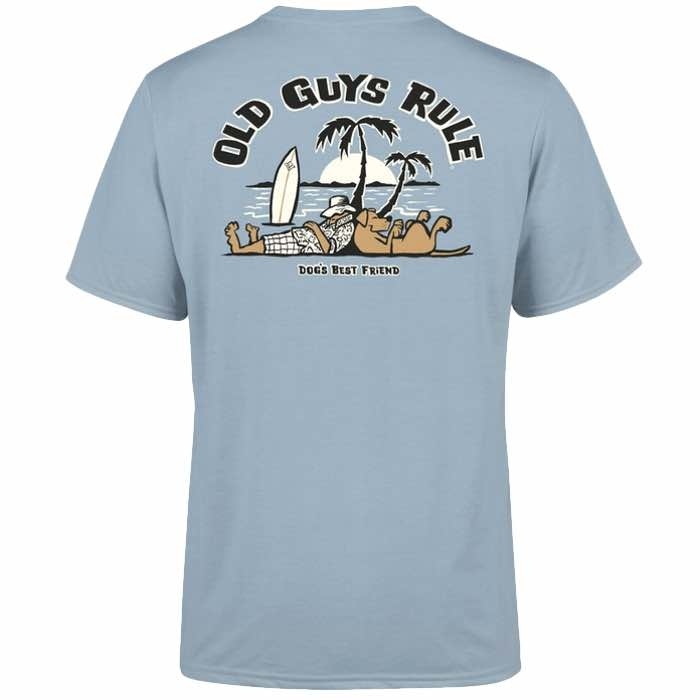 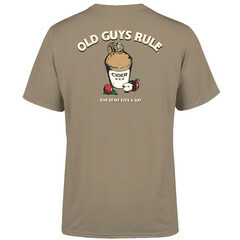 The Dogs Best Friend 2 tee from Old Guys Rule is fun and funky. 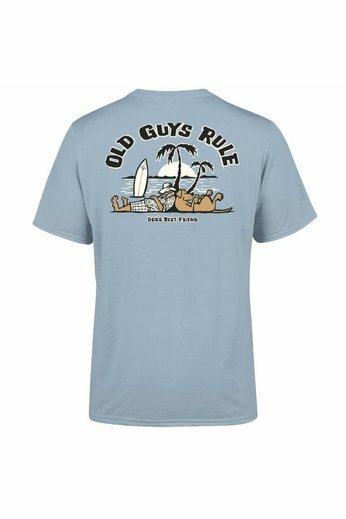 Perfect for the Old Guy who loves his canine! 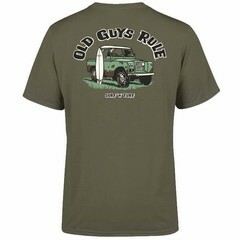 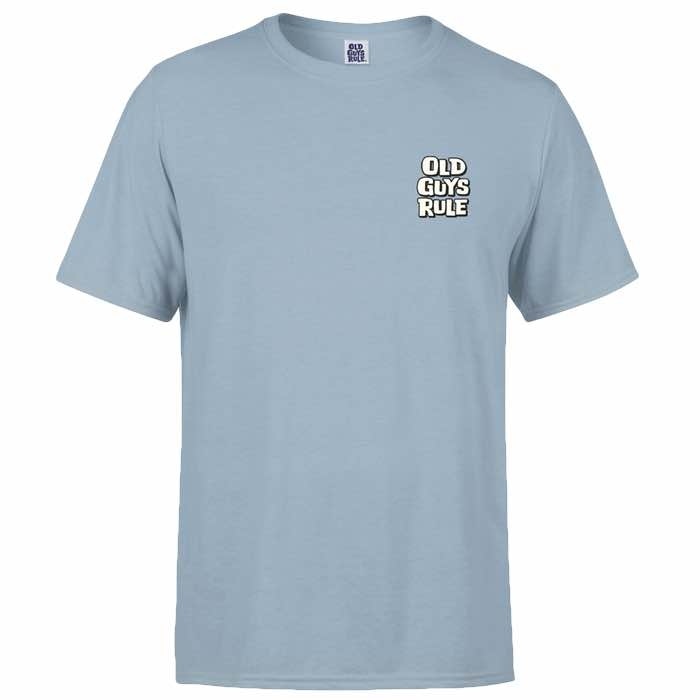 Part of the new Old Guys Rule spring/summer collection!